Do You See My Tail? Guess who I am! 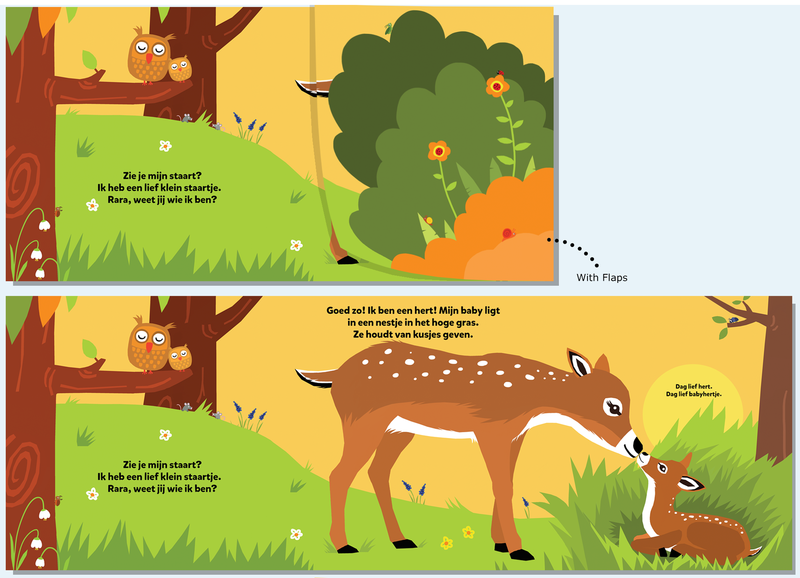 The forest animals in this book only show their tails at first. Bushy tails, teeny tiny tails, round tails … Do you know which animal is hiding behind the flap? And where the baby animals live? Find out! 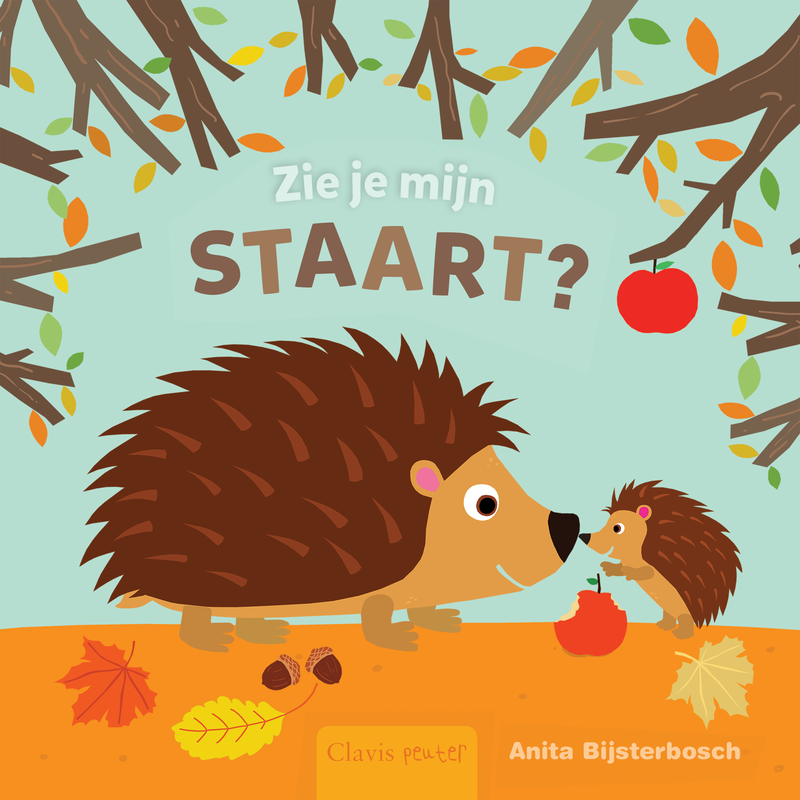 A sweet picture book in which little ones can guess which tail belongs to which animal. For toddlers ages 18 months and up, with a focus on the child’s world. Title: Zie je mijn staart? Kan du se min hale? Denmark, Turbine. Do You See My Tail? USA, Clavis Publishing. Taiwan, Complex Chinese, Pretty Smart Cultural & Creative.